For clarification: Marching Band and Summer Practices are ONLY for students in grades 9-12 who are in their 3rd year or more of band. 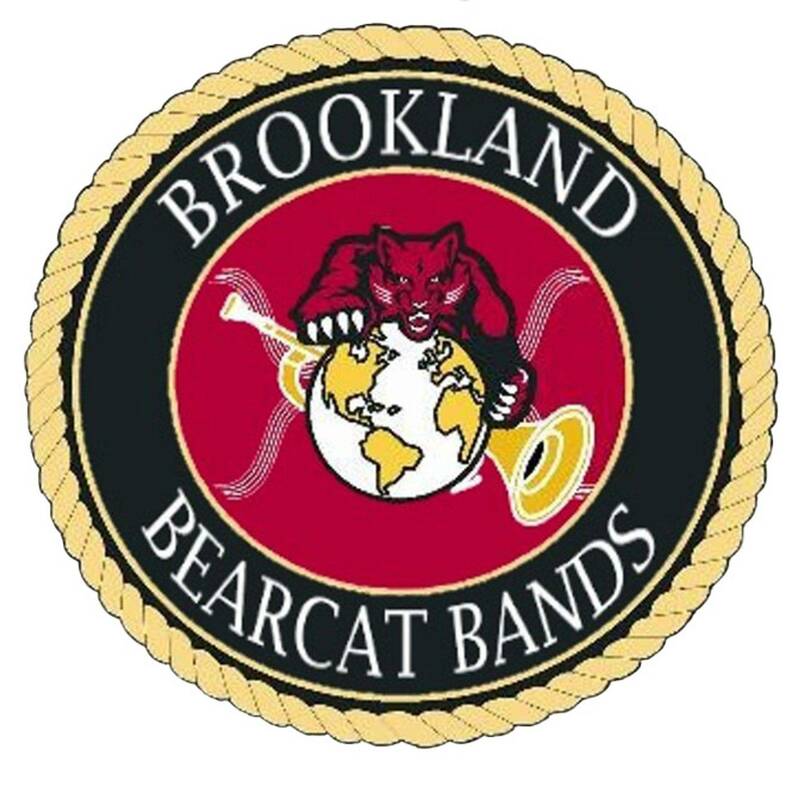 FOR FUTURE CLARIFICATION: The band's summer schedule will most likely always be similar weeks before school starts: The first week is 3 weeks prior to school start; week 2 is two weeks prior, and week three is the week immediately preceding the beginning of school. FRONT ENSEMBLE is part of the PERCUSSION group. Times FRONT ENSEMBLE is part of the PERCUSSION group. 1pm-4:00 Percussion, Guard, Drum Majors, Section Leaders. FRONT ENSEMBLE is part of the PERCUSSION group. 1pm-4:00 Percussion, Guard, Drum Majors, Section Leaders FRONT ENSEMBLE is part of the PERCUSSION group. 12:30 - 4:00 Full band (Indoor) FRONT ENSEMBLE is part of the PERCUSSION group. Dress for HOT HOT HOT weather. You must wear flexible and full shoes. Sneakers or marching shoes. NO sandles, boots, flip-flops, or bare feet. Hats and sunglasses are authorized and encouraged! Athletes and cheer/dance are required to be at all band rehearsals scheduled at a time when they are not in practice. Summer rehearsal attendance or equivalent make-up is required for Level 3 (Musical Excellence Award). These absences are only excused by medical or emergency family note. Any excused absences must be made up on Monday or Thursday to receive merits. 1 day attendance to after school rehearsal will make up for 2 hours of summer band absence. School Athletes are excused only during times they have school athletic practice and these do not need to be made up. Once school begins, after school rehearsals are required and are part of the performance grade. Excused absences must be made up on Thursdays or they will be unexcused. Unexcused absences may not be made up; the student will see a deduction of 20 points for the upcoming performance; will result in demerits and, on third UX absence result in removal from band at semester for one semester. NOTE: After school athletes will be required to be at all performances as part of the pep band and set up crew. After school athletes may elect to be in the pit (side-line) percussion for marching practices. PLEASE SCHEDULE ALL AFTER SCHOOL APPOINTMENTS FOR DAYS WHEN THERE IS NO BAND REHEARSAL. I know this may be an inconvenience, but the nature of marching band requires that every student be present every rehearsal. Scheduling an appointment on a day of a required after school practice will not affect grade or Level awards if made up, but will forfeit the Espirit de Corps award. Failure to do this will forfeit the Esprit de Corp award.